SO excited to feature my first guest baker on NYC Cake Girl. Meet Cybele Ulloa, originally from Venezuela and now lives with her husband in Montreal Canada. She prides herself on learning her craft in a home kitchen using real ingredients and lots of passion. I took a look at her website and I have to say, I am very impressed with her work it’s very neat and well executed. 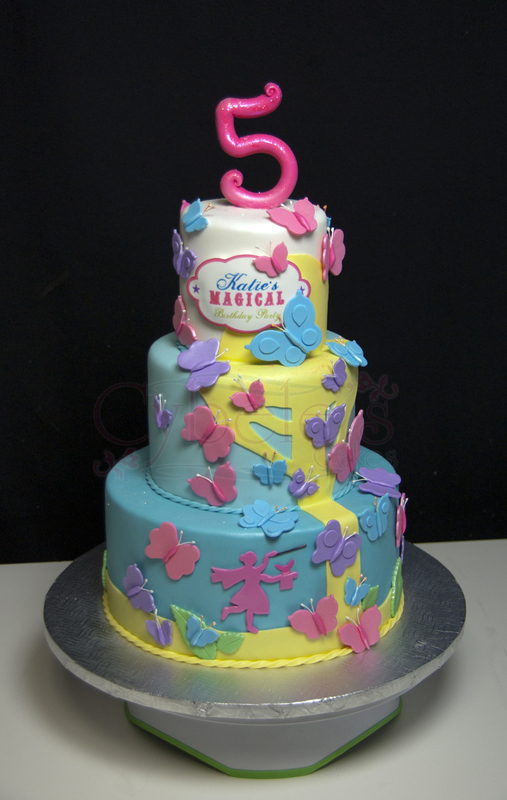 For more about Cybele and her business visit her website here: http://cakesinmontreal.com/main.html. I re-started 2 years ago in Montreal, I had to left my country and start all over again from scratch. 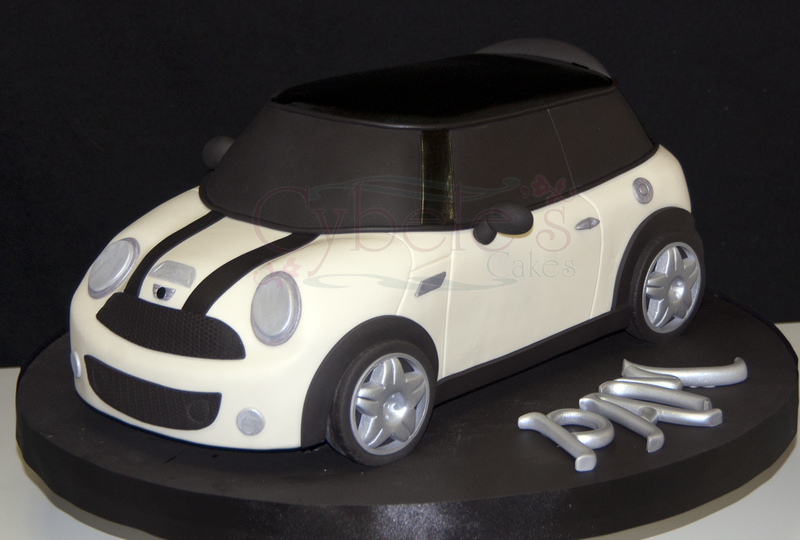 My greatest challenge was to produce a sculpted car cake with 5 figurines in 8 hours!!! I received a call from a client who’s bakers let her down and it was a very important occasion because it was her husbands 40 year birthday and she had rented a place and organized a big party, and she had no cake!!! So I decided to make the cake. 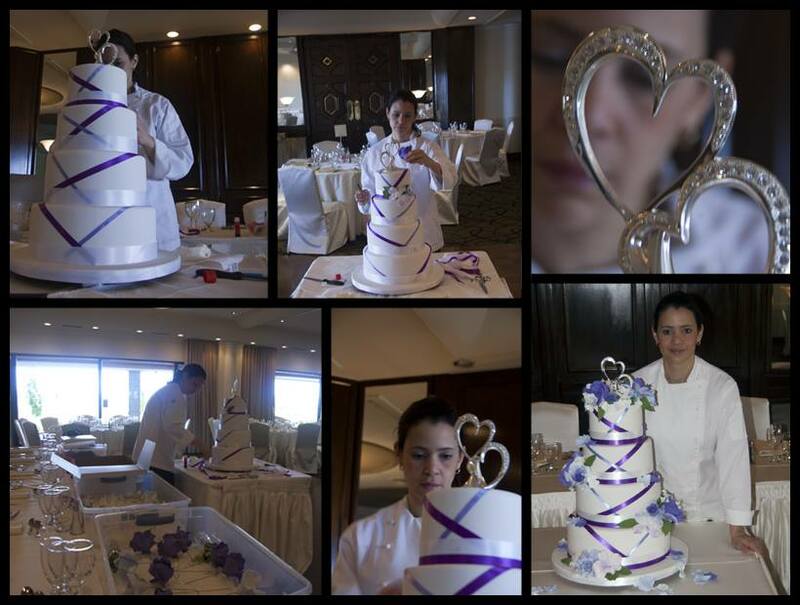 At 10:00 in the morning I’m starting to batter this cake and the deadline was 5:00 pm. Thank God everything turn out OK and the cake was great!!! Here is a peak into Cybele’s beautiful, clean kitchen. Sugar flowers!!!! Really!!! To me there is nothing more incredible than sugar flowers!!! I love making figurines too!!! Ron Ben Israel is to me the greatest artist in the cake world, also Elisa Strauss, Maggie Austin, Jacqueline Butler, Nicholas Lodge, Joshua John Russell, Colette Peters, Anne Khoobiar, and James Rosselle are artists I really admire but nowadays there are so many!! !, And they are all very good that I feel bad naming just a few but I don’t think making ten pages of names makes any sense!!! Well, Blueberries to me are good with almost anything, even in pancakes!!! But I’m very conservative in my flavours because to me a perfect baked chocolate or vanilla cakes cannot be surpassed, however, I am pretty proud of my orange cake. Well, there is a small blue tool from Ateco that I really love, because one side is straight like a screwdriver and the other side is pointed, I use it for every cake, but I must say that an X-acto knife is really the tool I use the most. The best cake of the word !!! Taste it !!! 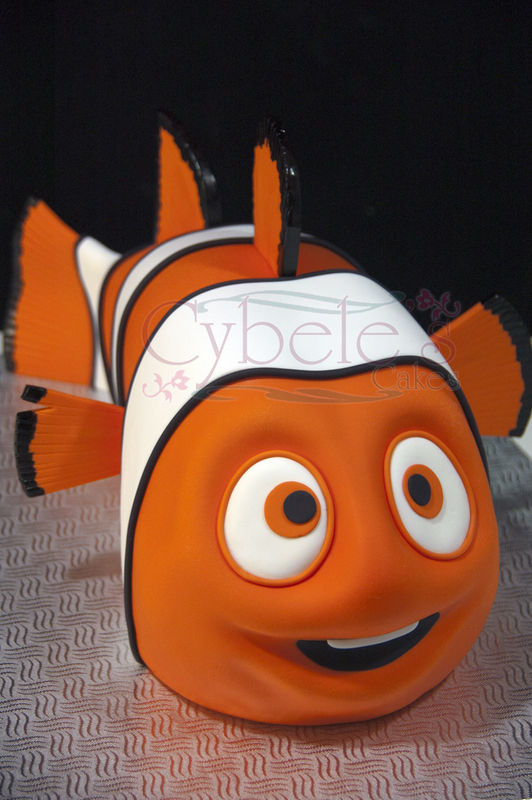 ← Would you like to be featured on NYCCakeGirl blog?